This is an extraordinary product made from selected yam tubers. It is popularly eaten in all parts of Nigeria and West Africa. It has the taste and aroma of pounded yam freshly prepared without the stress of pounding. 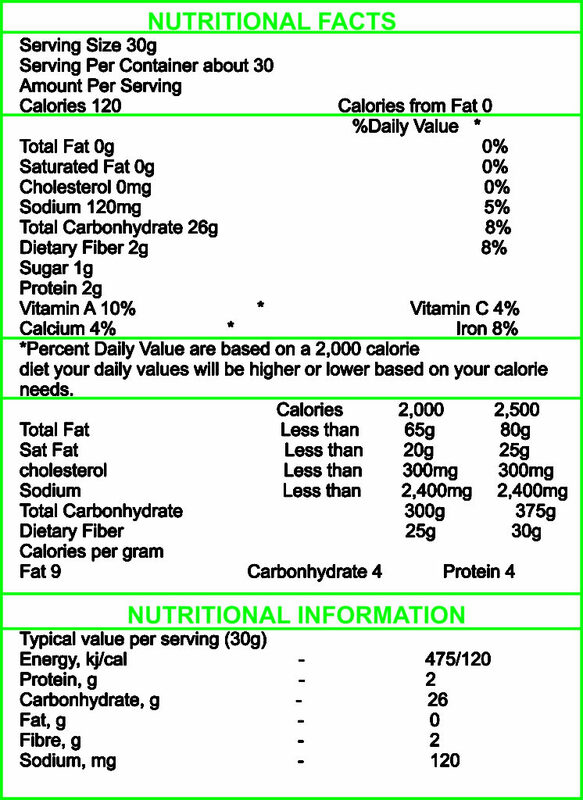 It can be served with any soup of your choice and it’s available in 450g, 0.9kg, 1.8kg, 4.5kg pack sizes. It is also available in 9.1kg bags. The 0.9kg pack conveniently feeds five (5) adults. 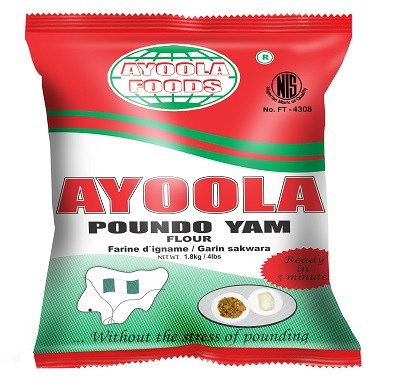 With introduction of Ayoola Poundo yam in Nigeria market, the company receives numerous positive comments and letter of admiration from working mothers with words of gratitude for making food preparation really enjoyable.